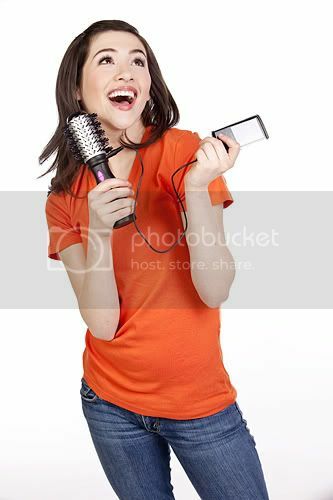 It’s the new Big Thing- Sing & Style MP3 Hair Brush. 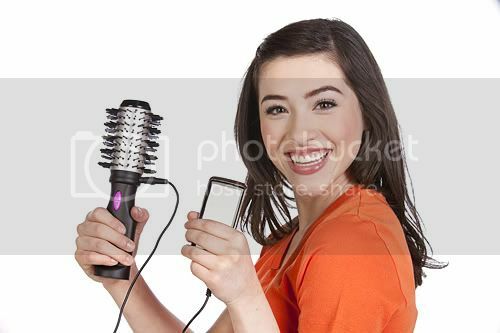 While your getting ready in the morning ladies, NOW you can Brush your hair rock out and play your favorite MP3’s all at once. This product is quite the hit in China. This was a funny photoshoot. The talent Sarah was awesome. 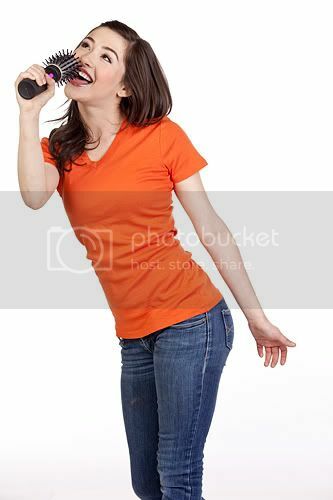 She happened to be an Opera singing as well so rockin out with the brush was no trouble. I teamed up on this adventure with Architects of Imagination who filmed the commercial. 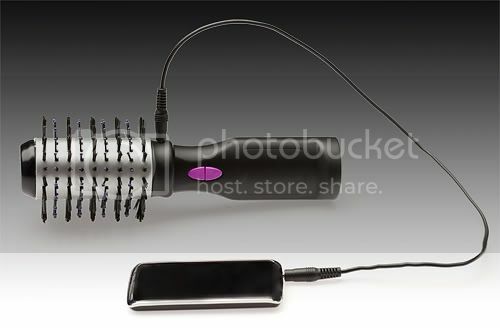 To see the commercial you will actually need to visit their page http://aoimedia.us/Hairbrush.html. Talented team of folks over there!